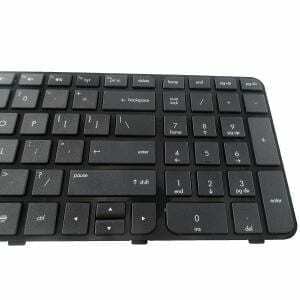 Reny from Chennai bought this item recently. Note: Please make sure the laptop model and the match the product image with your existing keyboard. 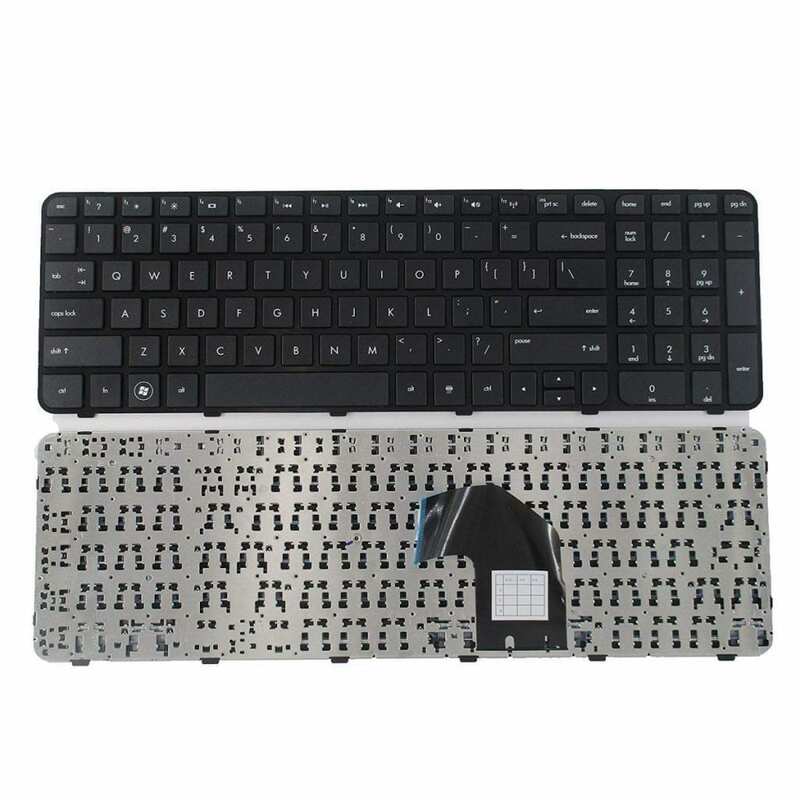 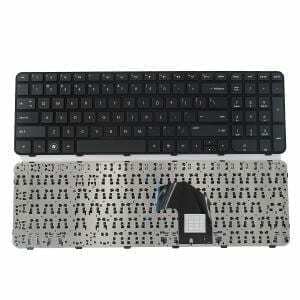 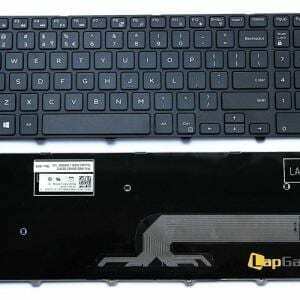 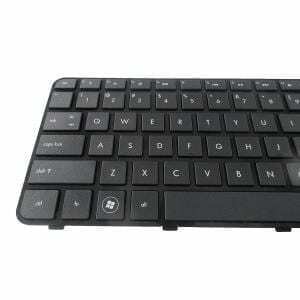 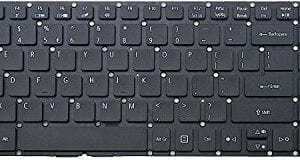 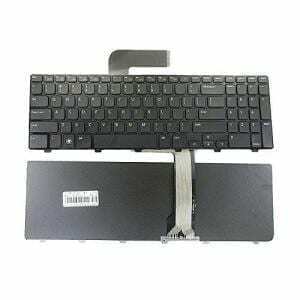 Lap Gadgets is the fast and reliable source to replace your laptop keyboard. 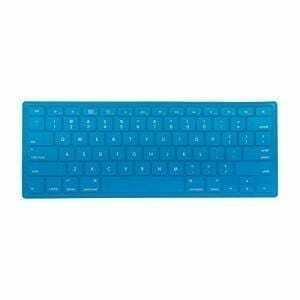 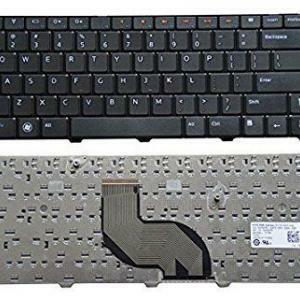 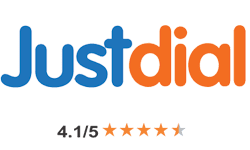 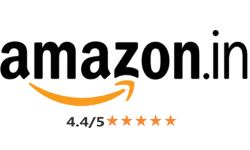 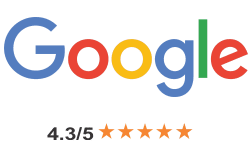 We sell replacement keyboards for these brands and more: Acer Laptop Keyboards, Alienware Keyboards, Apple Keyboards, Asus Laptop Keyboard, Clevo, Compaq Keyboards, Dell Keyboards, eMachines Laptop Keyboard, Fujitsu Lifebook Laptop Keyboard, Gateway Laptop Keyboard, HP Pavilion Laptop Keyboards, IBM Thinkpad Keyboards, Lenovo Laptop Keyboards, Sony Vaio Laptop Keyboards, Toshiba Satellite laptops Keyboards.